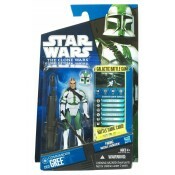 Clone Commander Cody Star Wars The Clone Wars Action Figure CW03 includes blaster rifle, batt..
Clone Trooper Hevy Star Wars The Clone Wars Action Figure CW41 includes cannon fire missle, b.. 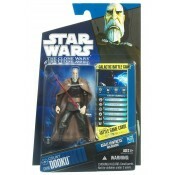 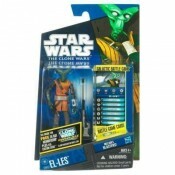 Commander Gree Star Wars The Clone Wars Action Figure CW21 includes firing missile launcher, ..
Count Dooku Star Wars The Clone Wars Action Figure CW06 includes asajj ventress hologram , da..
Officially Licensed STAR WARS Color Darth Maul Belt Buckle Star Wars buckle. 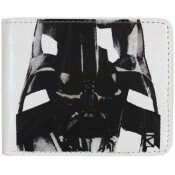 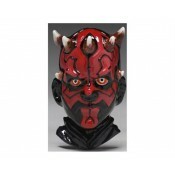 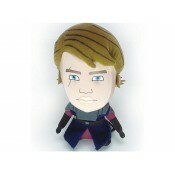 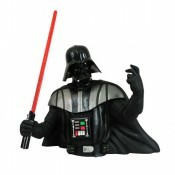 Three-dimensiona..
Darth Vader Coin Bank Fight the powers of evil trying to dig into your savings by ..
Star Wars Trilogy Darth Vader Face Sketch Movie Bifold Wallet Brand New Item Officially Licen..
Destroyer Droid Star Wars The Clone Wars Action Figure CW04 includes launching blasters, batt.. 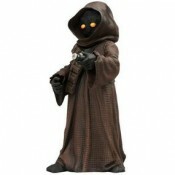 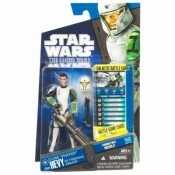 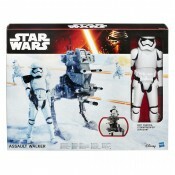 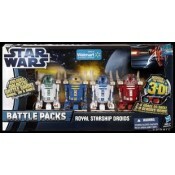 Discover The Force 3D: Star Wars Episode 1 3d Royal Starship Droids Battlepacks As.. 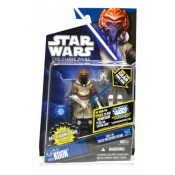 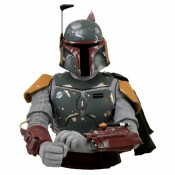 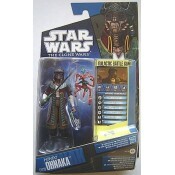 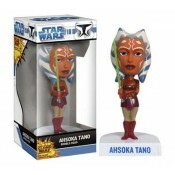 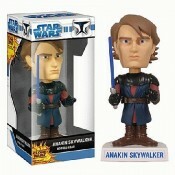 Discover The Force 3D: Star Wars Episode 1 Mos Espa Arena Battlepacks &nbs..
El-Les Trooper Star Wars The Clone Wars Action Figure CW47 includes blaster, battle card, dic..
Hondo Ohnaka Star Wars The Clone Wars Action Figure CW39 includes vibro-cutlass, battle card,..
Jawa Coin Bank Slap an inhibitor collar on savings with the latest vinyl Star Wars..
Hasbro Star Wars Jedi Force Anakin Skywalker Jedi Starfighter R2D2 Hasbro Star Wars Jedi Force An..
KI-ADI-Mundi Star Wars The Clone Wars Action Figure CW25 includes lightsaber, battle game car.. 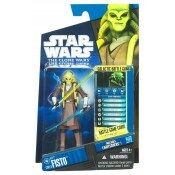 Kit Fisto Star Wars The Clone Wars Action Figure CW23 includes lightsabers, battle card, dice..
Plo Koon Star Wars The Clone Wars Action Figure CW53 includes cold weather gear lightsaber, b..
R7-A7 Star Wars The Clone Wars Action Figure CW43 includes hidden gadgets, battle card, dice ..
Keep your pants up and take the Empire down with this Rebel Alliance logo belt buckle from Star W.. 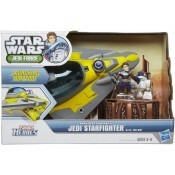 Launch into action and adventure in the world of Star Wars! 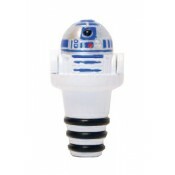 Discover the exciting stories of good..
Star Wars Bottle Stopper R2-D2 This high quality and officially licensed bottle stopper comes..
Star Wars C-3PO Poptaters Mr. 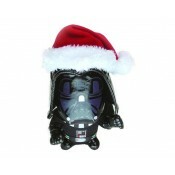 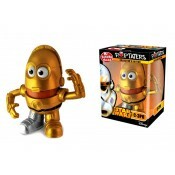 Potato Head: Star Wars is now Starch Wars! 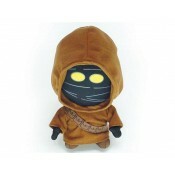 This is m..